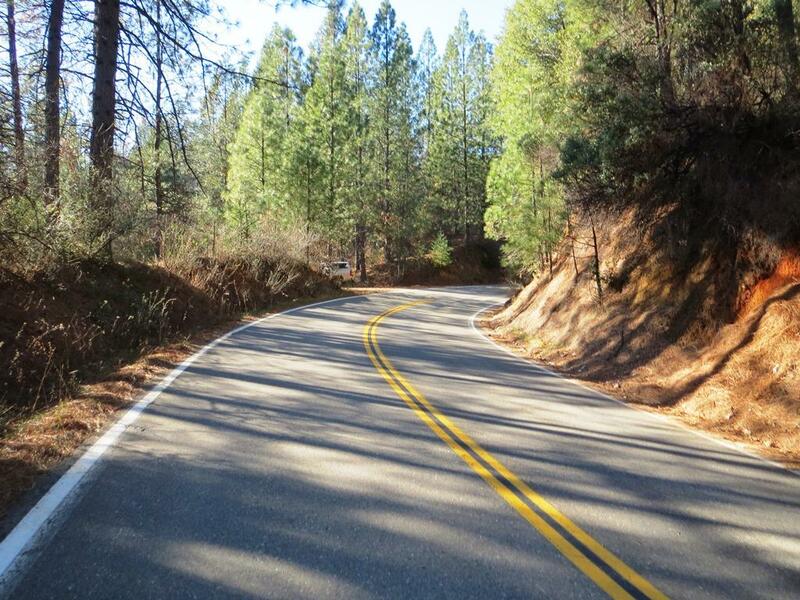 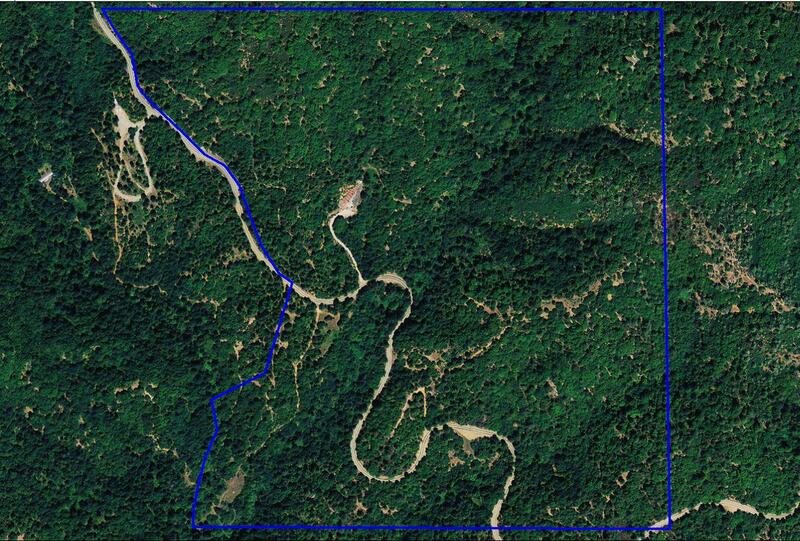 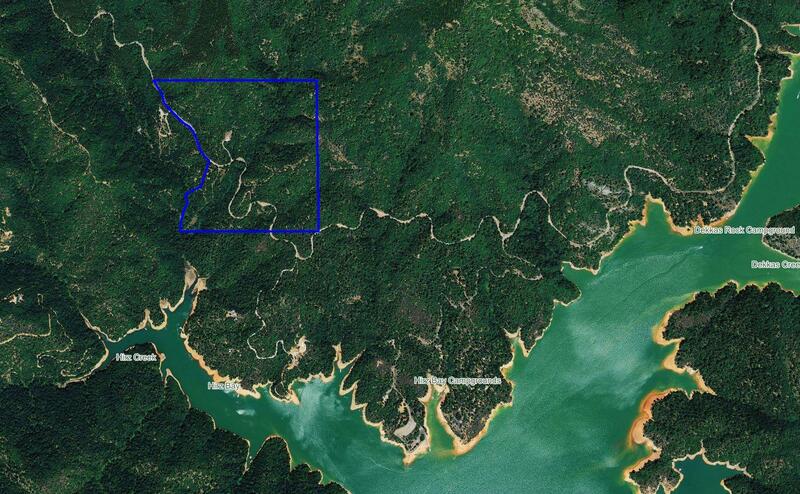 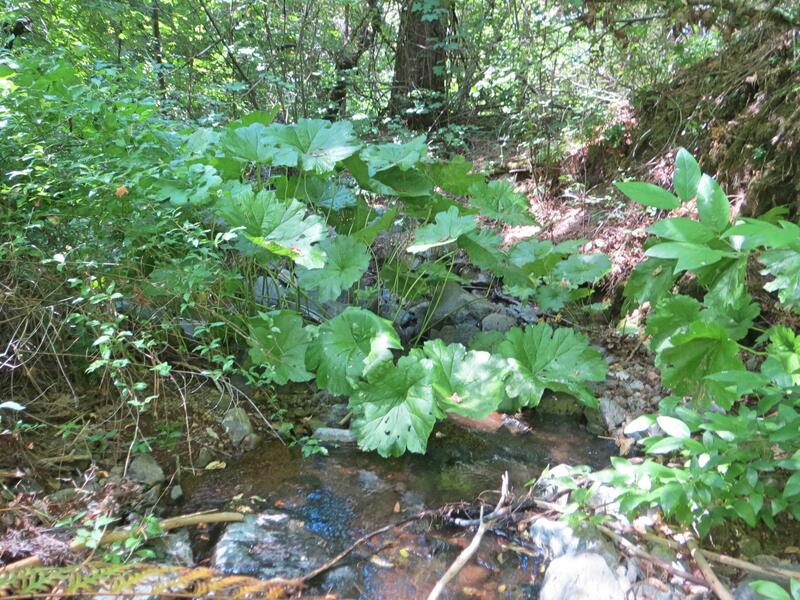 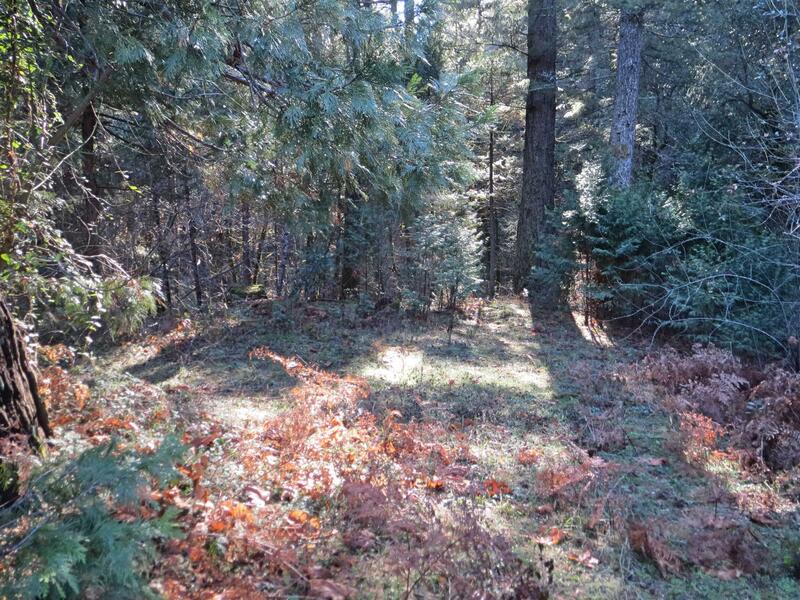 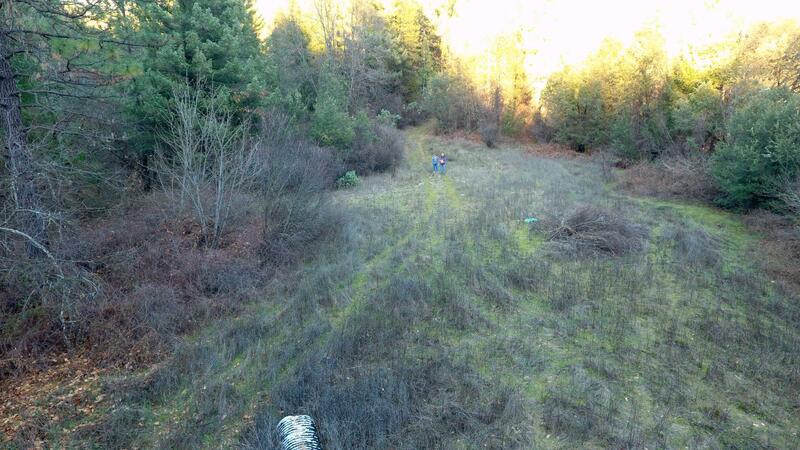 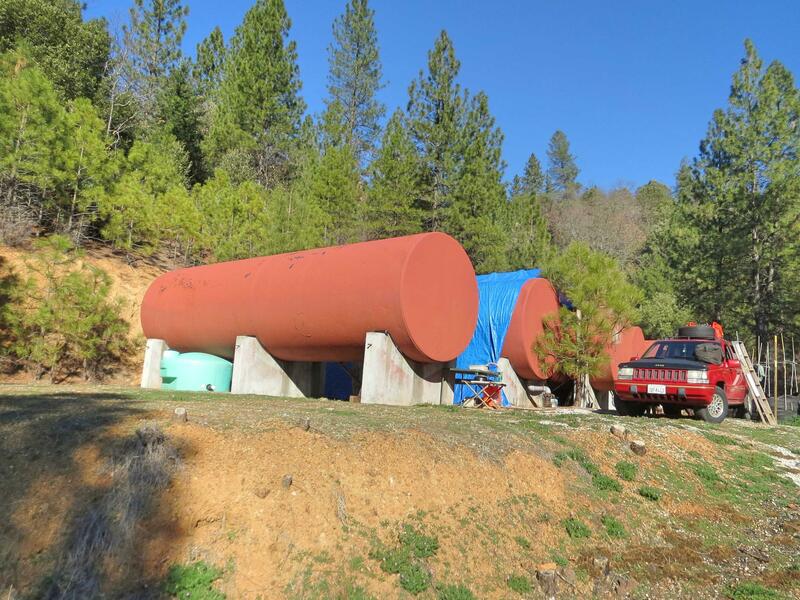 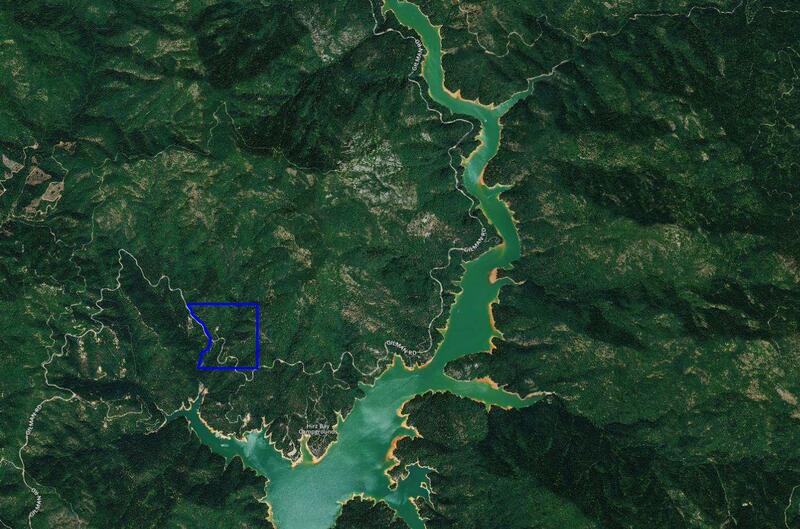 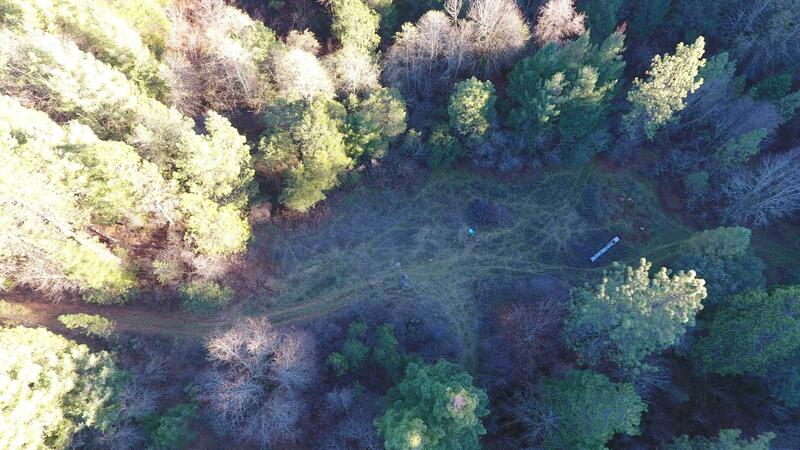 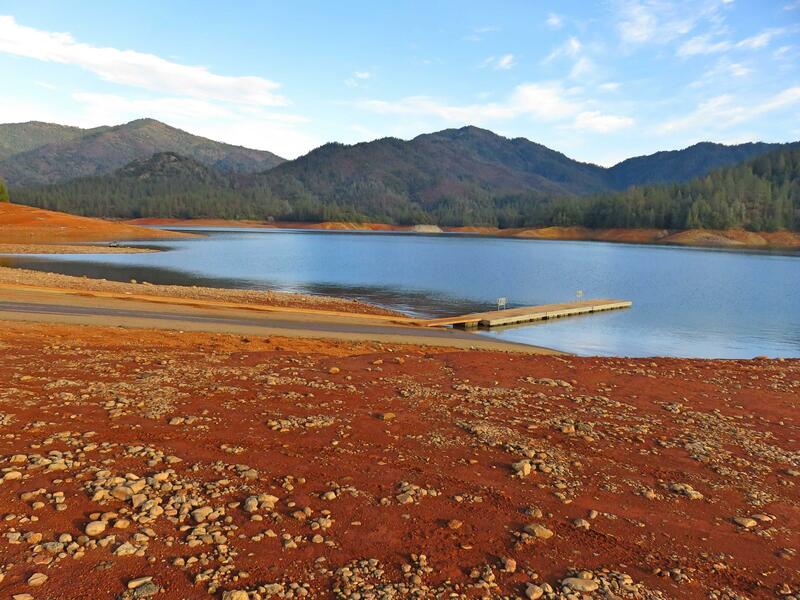 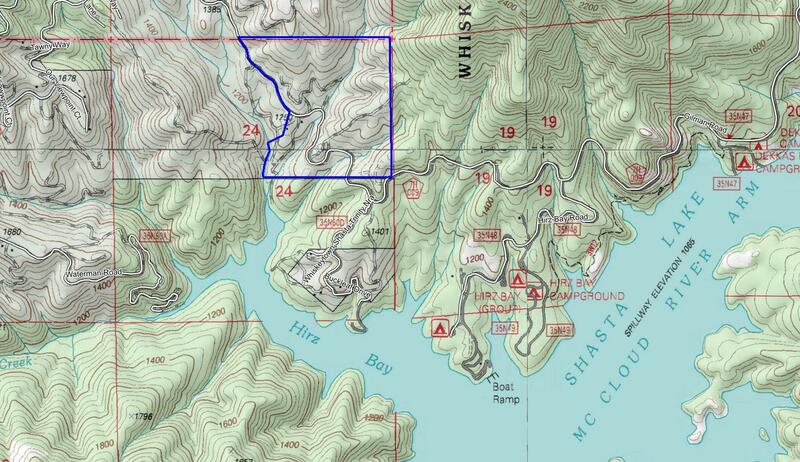 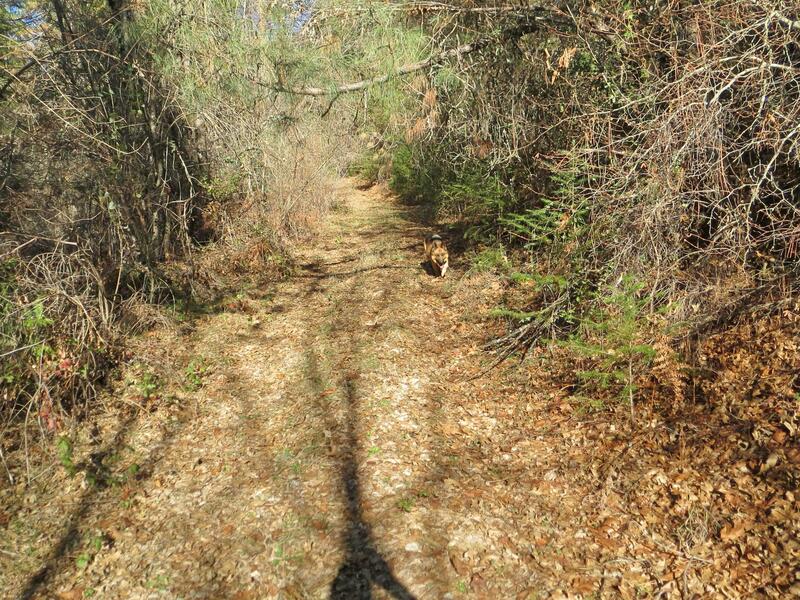 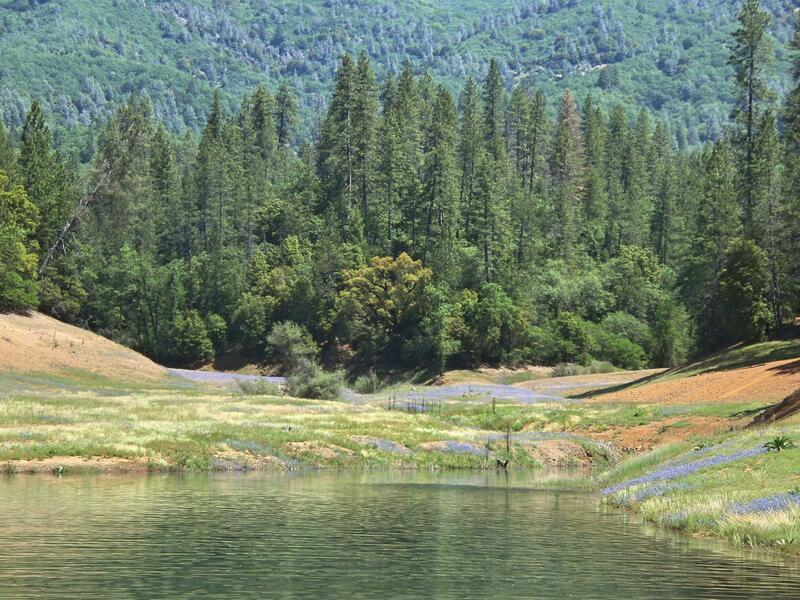 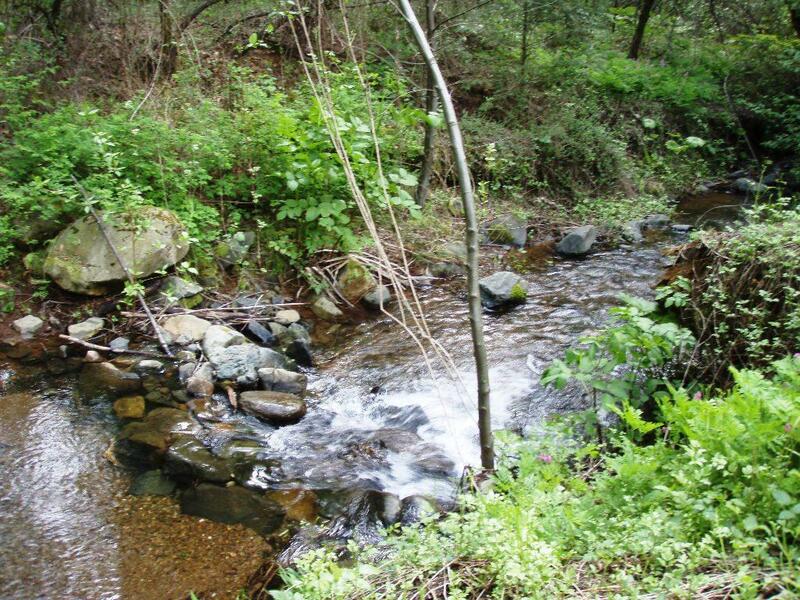 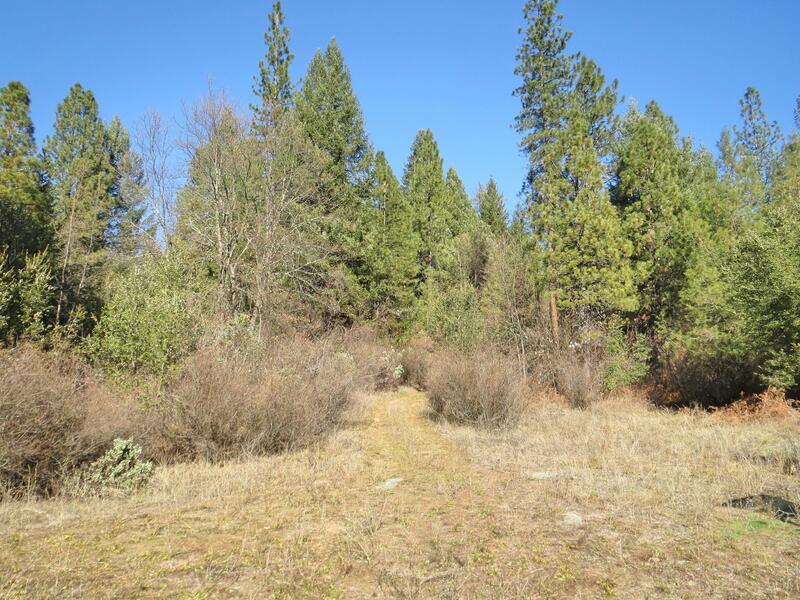 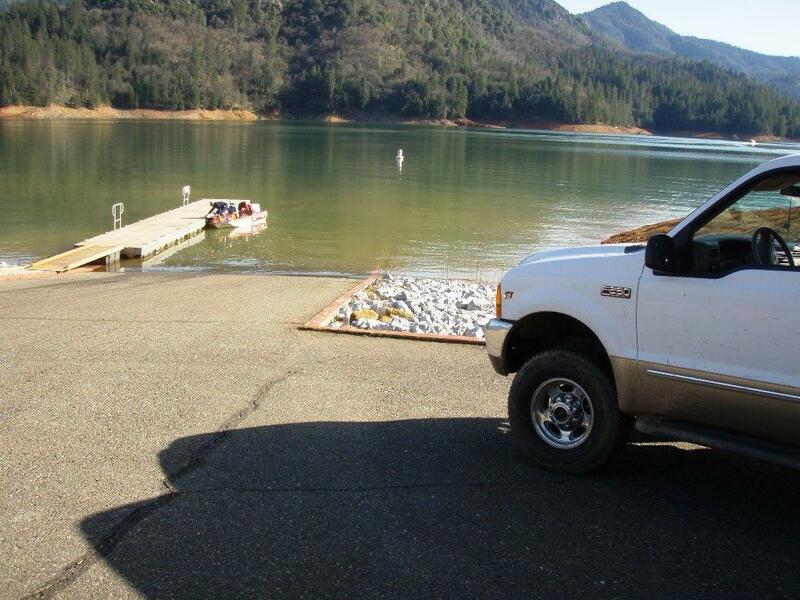 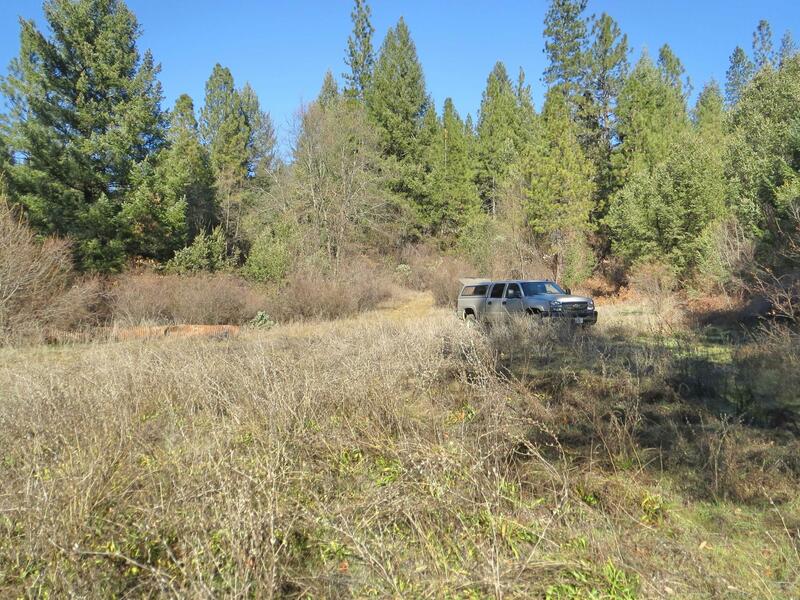 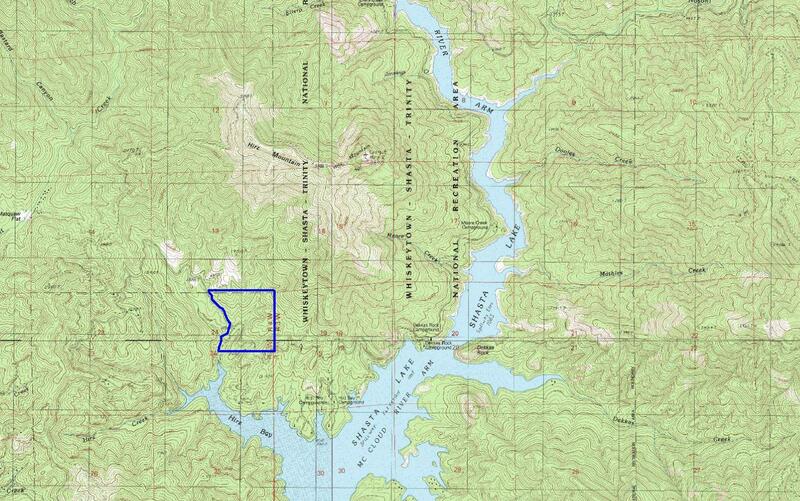 Fantastic 135 acre property bordering USFS and Hirz Bay on Shasta Lake. 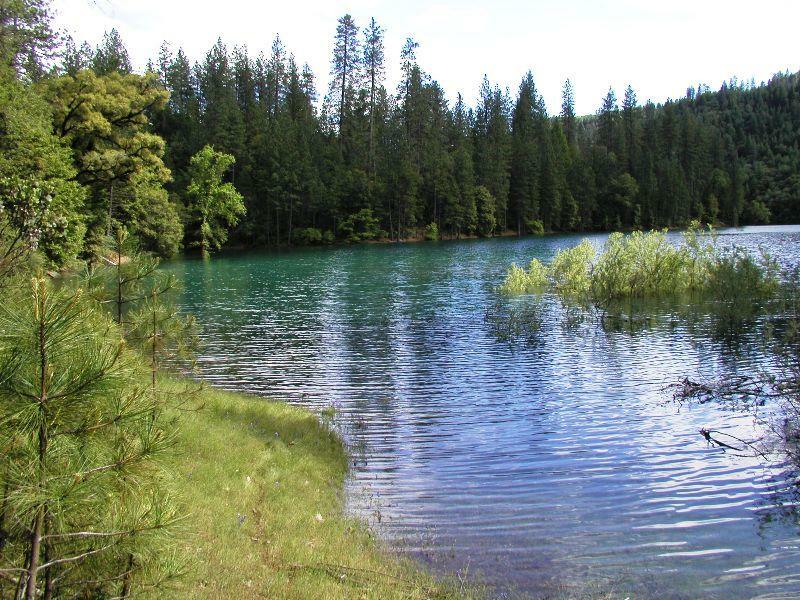 Walking distance to lake, and When it is full, water is just short walk from a beautiful meadow situated between 2 year round streams. 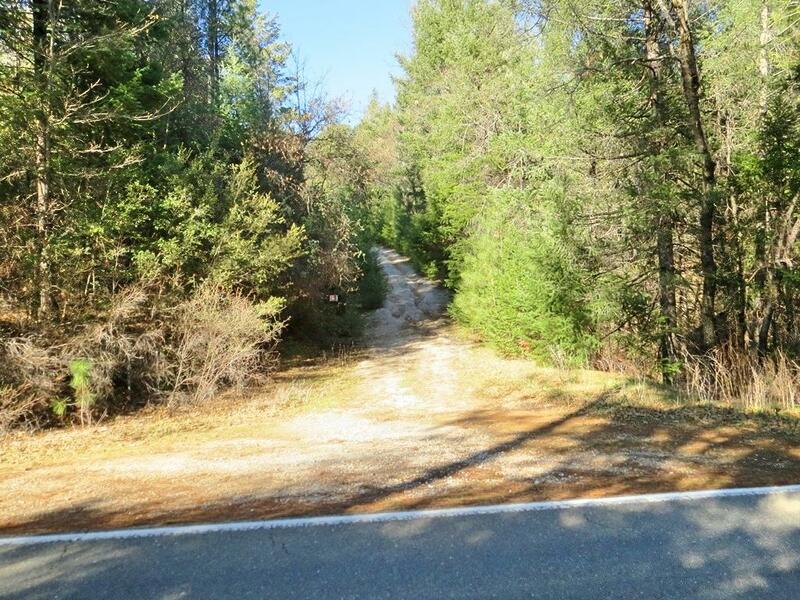 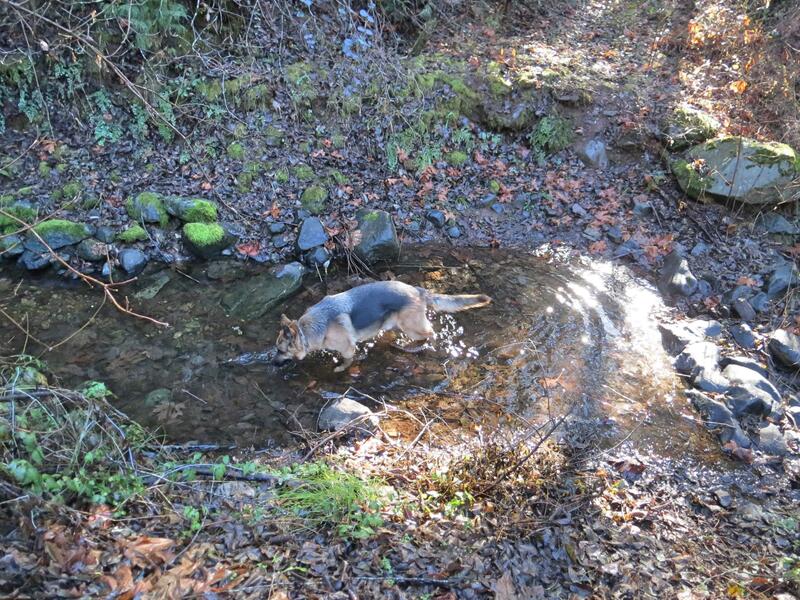 Great access on paved Gilman Road, and only a couple miles to Hirz Bay boat launch. 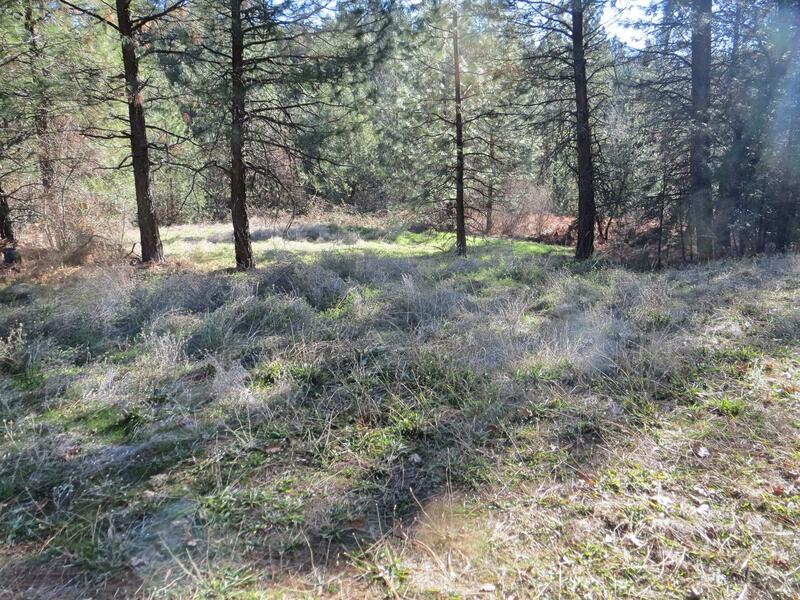 Access, privacy, great build sites, year round water and views. 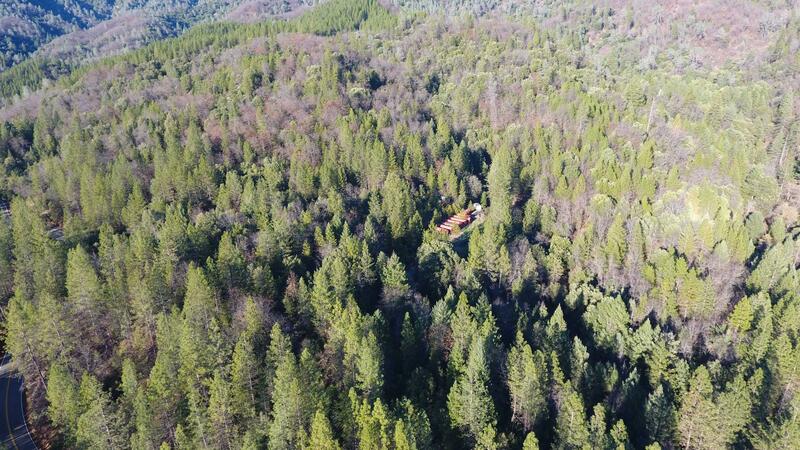 A gorgeous property. 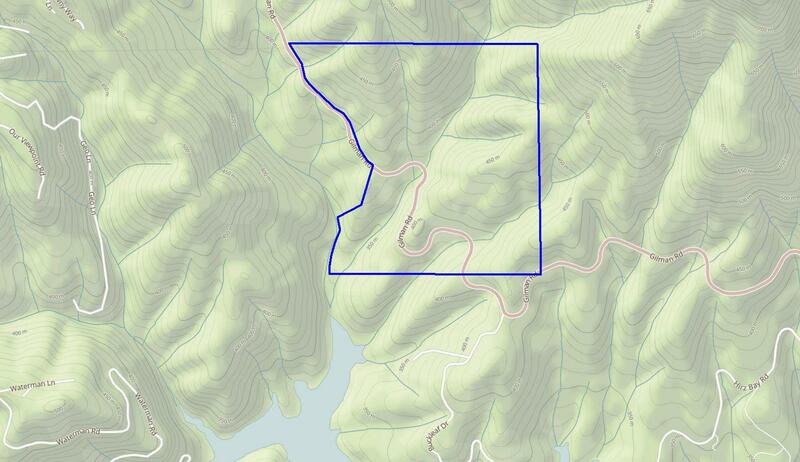 Directions: Gilman Road approx 7.6 miles to RE sign and entrance on the right. 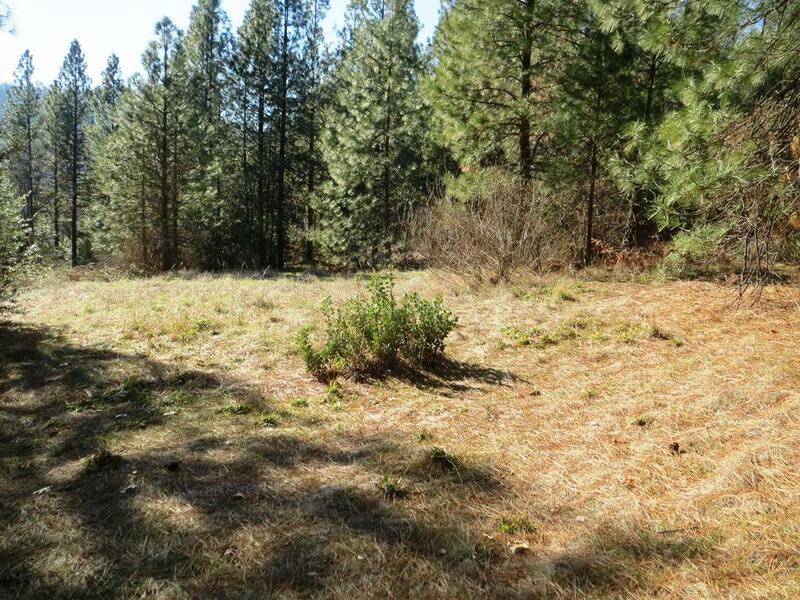 Call agent before showing for showing tips and pointers.